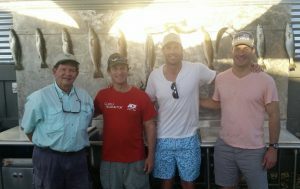 The fishing the past few weeks has been stellar! 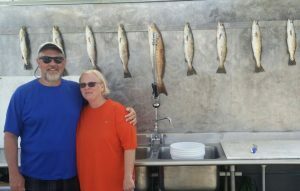 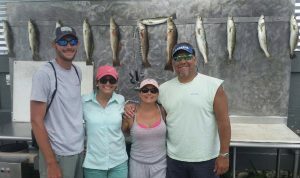 We are getting redfish and speckled trout on the flats and in the back bays using primarily live bait. 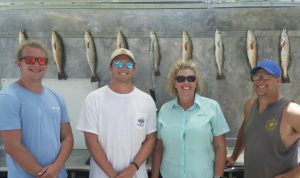 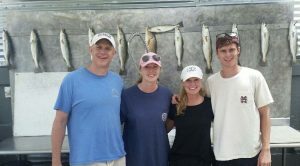 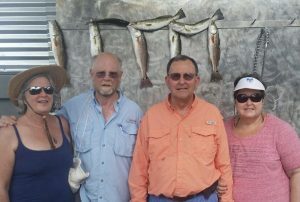 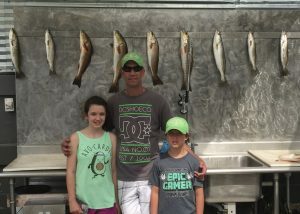 Book your summer Destin inshore fishing trip today to make sure you get your desired date!